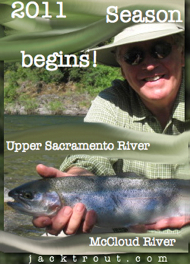 MF Feather River Between Portola & Quincy, California Offer Some Of The Best Fly Fishing In The State. https://www.youtube.com/watch?v=Yt381NteNZM <Play this song and read – Jim Croce, I’ve Got A Name. Always Larger Toads Lurking Near The Bank. We Can Fish You From The Last Saturday In April Until November 15th. One Of My Favorite Places On Earth Is Spent On Fiery Evenings Where You Can Catch Trout On The Feather Until The Of Dark Light, Like A Fire Fly. ASK US ABOUT FISHING TWO RIVERS IN ONE DAY! Zachariah Stone Silver was an amazing fly fishing guide down in Graeagle!!! We met at the general store and then headed out for four hours of FUN and EXCITEMENT. My husband caught his first trout on a fly! Z did a super job making sure all people were having a good time and learning. He is very knowledgeable and funny. 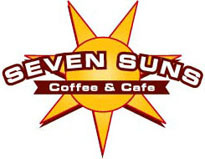 Wonderful experience…..book with this company if you are looking for an awesome experience!! We catch trout on both dries, nymphs and streamers, we look forward to your adventures. 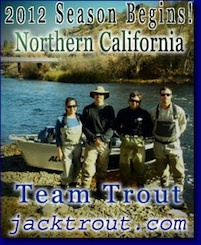 info@jacktrout.com or 530-926-4540 ~ Feather River Trout Hotline. We Catch Nice Brown Trout Too, But Be Sure To Wear Your Brown Trout Jacket For Good Luck. WE DO NOT GUIDE ON UNITED STATES FOREST SERVICE LANDS, BUT ACCESS THE MIDDLE FORK FEATHER RIVER FROM OUR LANDS & OTHER LOCAL’S PRIVATE LANDS. 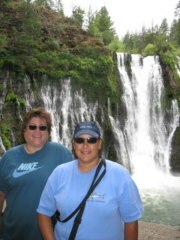 The steelhead and salmon are in on all sections of the Klamath River and we guide it all!! People are really excited about this, while others act like they have been there before and take a relaxed approach. It’s superstar guides that make it happen like Travis Ortiz in his new boat, make of pure plutonium. Then there’s me out there trying to solve mysteries without any clues in my 24th season. So on this company or family outings, I like to cook up some sirloin steaks Chilean/Argentine style. Everyone was so happy catching adult steelhead, a memorable streamside lunch was also in order. You can go out and catch a few more while we get everything ready onshore and yes they did, it’s that kind of great steelhead season folks. Typical, my B.S is flying, and the guides as well as the clients know better, but it adds to a festive atmosphere as hunger gnawes at your gibblets. IT’S TIMES LIKE THESE YOU LEARN TO LIVE AGAIN. This is fun stuff for me out there seeing everyone really enjoying themselves. Beef Bomb! What a great and loyal partner. Op, another hook-up, let me stir this jubilee of veggies mixed in this chimichuri and Travis seasonings, it’s guide effort. Beef is insulated, Beef Dog is safe, he wears those colors proud, ranked #1 Fly Fishing Guide Guide Worldwide by me. 🙂 Love him. This are special times folks, if you were ever going to go out and catch a steelhead, this is the year. I always said, a good cigar is good luck out on the river. A lot of lunkers being caught out there on all sections, I haven’t see it like this since the 90’s. That’s a big deal. I’ve been a happy camper and the clients all have been having these CalAlaska type trips!! Whoohooo !! Rookie of the Year Award Winner and SF Giants MVP. 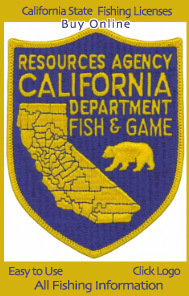 Moose Size also being caught out there on both the Trinity & Klamath Rivers. Carry a big net is what we’re saying, it’s that kind of year. 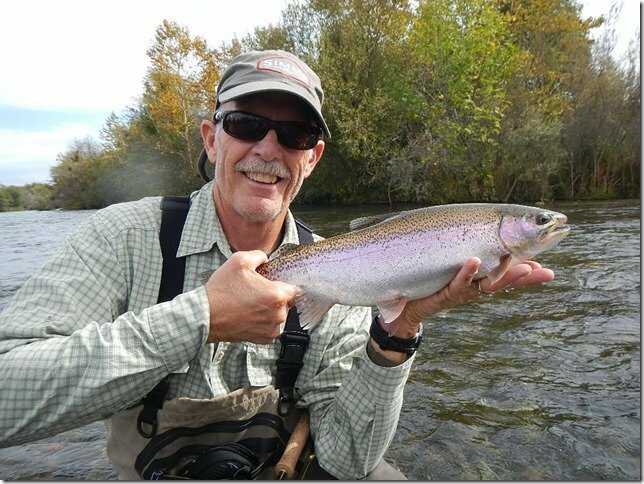 Designer steelhead and the average size has been a real treat, it started so early this year. You know late night when you are watching ABC, you can thank Shaun Dow for programming. 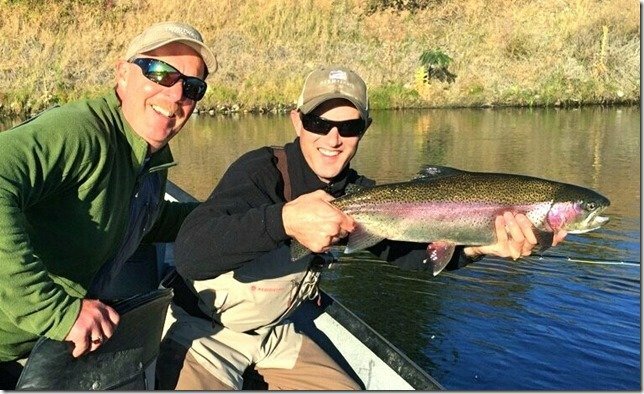 Coastal Klamath Mouth – Fly Fishing For Exotica On The Spey Swinging Away. Get into the swing of things on the Northern California Coast, lots of salmon being caught on flies as well steelies. These nice folks came out from North Carolina and my guides had a great 3 days with them. That’s a great coho you caught there, I see white gums, what a beauty. We guide winter trips on the Smith, Lower Klmath, Upper Smith, Chetco, Elk & Sixes. Most people stay in Brookings Oregon at the Ocean Suites. Cool a Jack Salmon Chinook, see those black gums, that’s Sand Flat on the Smith River, a great place to throw streamers. 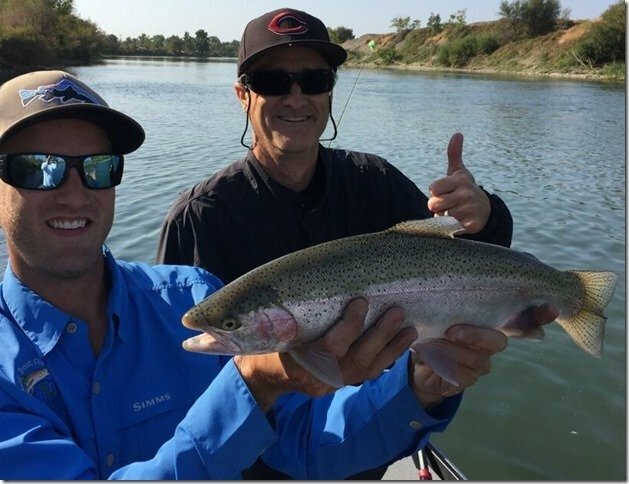 Our guide Travis Ortiz is an expert on the Trinity River, he has the knowledge to get you on steelhead and trout and the personality to make another successful trip. 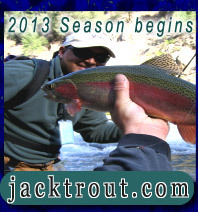 Look no further, Jack Trout Fly Fishing won’t let you down on your next steelhead trip in Northern California. The Trinity is an advanced fly fishing fishery, having the right guides is key and we want to help you with your line management skills, choosing the right flies, where to fish and how to land them. Let us show you how on the Trinity River in 2018/2019, the best steelhead runs in 12 years. You know me, I never polish turds, I tell it like it is and it gets me in trouble often and sometimes clients don’t even book until it’s right. It’s that time of year and when we head out towards Reno for more than to just lose all our money. Time For Pyramid!! 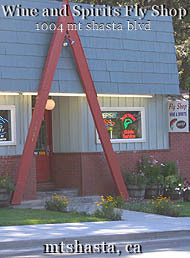 Those Huge Jurassic Trout & Pyramid Opened On October 1st. Pack Your Bags & Head To The Biggest Little City In The World, All The Way To Reno. Some of us are smarter than that, so we chose fly fishing Pyramid Lake and we win almost every time, I like those odds. Plus when you take into account the history of the area and the great men and women who roamed this area in search what we all got today! Wow, I’m in and what’s left of ancient Lake Lahotan is a mystery and fascinating. This is the part where you get really excited and start acting like a 13 year old, jumping up and down even though it’s 41 degrees, it’s ok.
Chris Wharton Has a Treat For You. 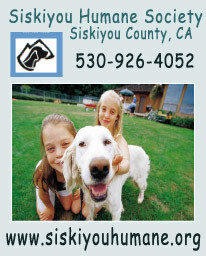 Give Us A Call To Schedule Your Pyramid Lake Trip. 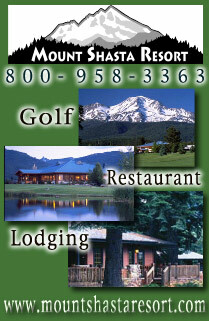 We were planning a camping trip in the Mount Shasta area. I called two local guide companies with Jack being one of them. The first guide company called me back first. I told him I just wanted to go out fishing for a couple hours so my 13 year old son could catch a couple fish. The guide said he would have to charge us the half-day rate which was $400. Way outside what I was interested in paying. Later that day, Jack called me back. Jack was more interested in making sure my son got out on the river and caught some fish than he was the price tag. I explained to Jack what my budget was and he was glad to accept it. Jack was patient and very kind to my son. We highly recommend him as a guide and we will see him again. Big trout being caught on the Lower Sac as the Egg Bite is on! Honking darn sized trout being caught regularly, give us a call, we’re fly fishing experts that can show you how. I have this partner in Australia & New Zealand, his name is Gavin Hurley and he is a lot of fun. 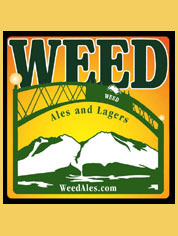 I trust someone who likes a good beer, probably means they can spin large fish tales too, all the better! When I get folks that want to go to the South Pacific and do it right, I rely on Gavin Hurley in both countries. We’re a team, whether you want a day trip with all the gear provided, or a week long trip with a childhood buddy, we got you covered and you always know the price is right. We got some lunker browns with your name on them. Amazing colored brown trout that you swear must of been in the ocean at one time. If you like large brown trout, then fly fishing New Zealand is for you. Argentina – Bariloche, San Martin & Junin de los Andes, Esquel. 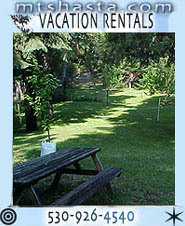 We do customized trips that are very personalized and affordable. Why eat in a lodge when you can be in town every night, then floating the rivers in the day. We know Argentina and how to save you money on your trips, we have great guides, equipment and a seasoned record on Tripadvisor. Fantastic rivers with plenty of action all day long, most folks just have to try to keep up on multiple days fly fishing and sampling wines. My Partner Tuqui Vicarro and our posse of guides in Argentina are some of the industries best and most experienced. We know where to go! Cake anyone? Those desserts are so yummy! cooked by Jack Trout – Client quote 2017 San Martin Argentina Asado. Chile 2018/2019 Season Begins, we can’t wait. Sweet locations are a must on your trip too. 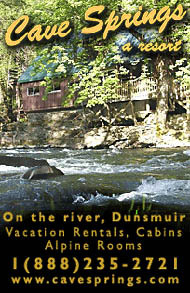 The Rio Maullin, we have a private ranch we access for cruise ship trips, only 20 minutes away, easy. We guide some of the most interesting people. It’s just marvelous in Chile, one country with tremendous natural resources including water flowing in every direction. Gustavo is a great guide, he and his wife are expecting their first child and we wanted to wish them a happy delivery. Felix, one of favorite clients of 2017 from Switzerland, a real fun guy and memorable fly fishing adventures. Charles Cirar, over all worldly legend kind of good guy, who caught some lunks with our guides last season. EVERY LOCATION IN BELIZE WE HAVE AN EXPERIENCED FLY FISHING GUIDE WITH ALL GEAR INCLUDED FOR TWO W/ LUNCH $475 USD, THE LOWEST PRICES IN ALL OF BELIZE. THIS IS FOR A FULL DAY TRIP. WE ALSO OFFER THE BEST EQUIPMENT, RODS & SKIFFS. Don’t Pay Morvis For Your Guides. 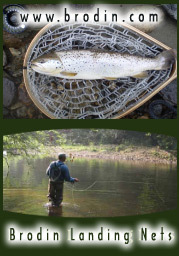 We are the leaders for one day trips fly fishing with all gear included & lunch. Always $475 per day for two anglers on a skiff for full day. We’ve been catching permit on flies, it’s a hoot and not easy, but our guides are train for jumping permit. Tarpon too, we know where to take you to get tarpon. 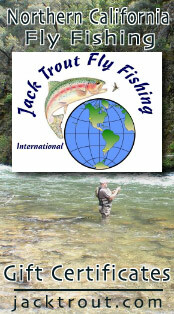 We make fly fishing worldwide easy. Yes we have the 11 & 12 weights, yes we have the flies, yes we have an affordable price. We’ll never let you down, ever. Day trips and Half Day Trips Out Of Andros, Nassau, Abaco & Grand Bahamas, All Fly Fishing Gear Provided. We Get Tarpon Too, So Le Us Know What You Like To Target! Here’s The Atlantis Hotel in Nassau Bahamas. Lots of happy clients from Bahamas. Things are really getting fun again in Tortola, British Virgin Islands. We have a great day trip for you, let us know when you go or if you need any information our friends Liz & Ian will take great care of you on Nanny Caye and the prices are so reasonable. They have fast water shuttles to various locations on the island, you’re in for a real treat. 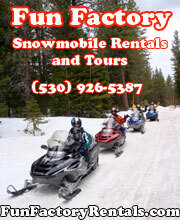 Ask us about our family trips.